Because amblyopia typically is a problem of infant vision development, symptoms of the condition can be difficult to discern. However, a common cause of amblyopia is strabismus. So if you notice your baby or young child has crossed eyes or some other apparent eye misalignment, schedule an appointment for a children's eye exam immediately — preferably with an optometrist or ophthalmologist who specializes in children's vision. You can try this simple screening test at home by simply covering and uncovering your child's eyes (one eye at a time) when he or she is performing a visual task, such as watching television. If your child is not bothered when one eye is covered, but objects when the other eye is, this may suggest that the eye you have covered is the "good" eye, and that the uncovered eye is amblyopic, causing blurred vision. 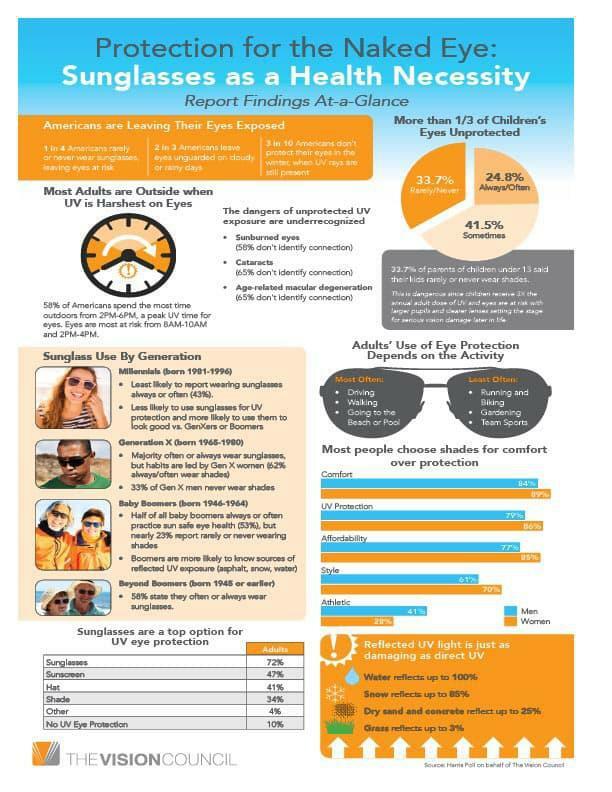 But a simple screening test is no substitute for a comprehensive eye exam. 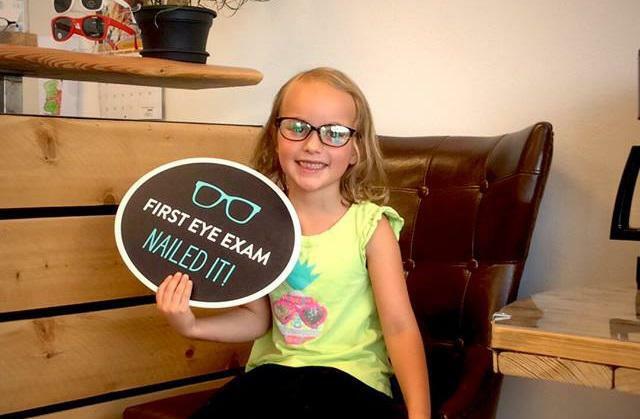 Have your child's eyes examined as recommended to make sure he or she has normal vision in both eyes and that the eyes function together properly as a team. Strabismic amblyopia. Strabismus is the most common cause of amblyopia. To avoid double vision caused by poorly aligned eyes, the brain ignores the visual input from the misaligned eye, leading to amblyopia in that eye (the "lazy eye"). This type of amblyopia is called strabismic amblyopia. Refractive amplyopia. 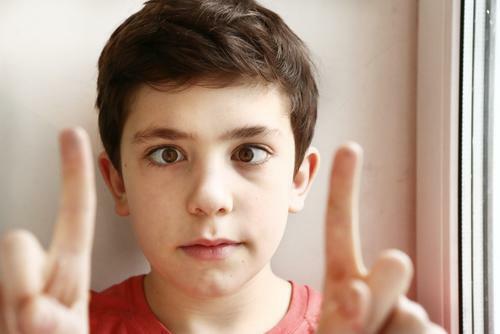 Sometimes, amblyopia is caused by unequal refractive errors in the two eyes, despite perfect eye alignment. 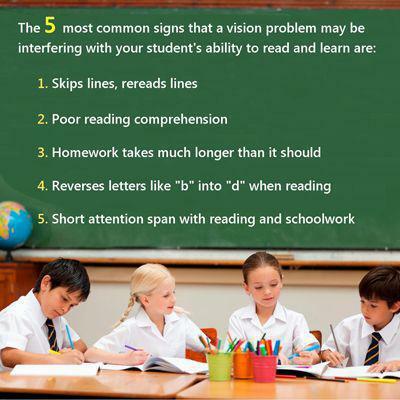 For example, one eye may have significant uncorrected nearsightedness or farsightedness, while the other eye does not. Or one eye may have significant astigmatism and the other eye does not. In such cases, the brain relies on the eye that has less uncorrected refractive error and "tunes out" the blurred vision from the other eye, causing amblyopia in that eye from disuse. This type of amblyopia is called refractive amblyopia (or anisometropic amblyopia). Deprivation amblyopia. This is lazy eye caused by something that obstructs light from entering and being focused in a baby's eye, such as a congenital cataract. Prompt treatment of congenital cataracts is necessary to allow normal visual development to occur.